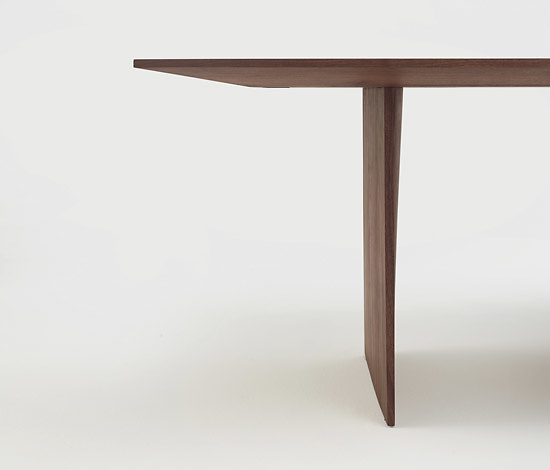 Inspired by an idea of Matteo Thun's, this is the LIGHT table. 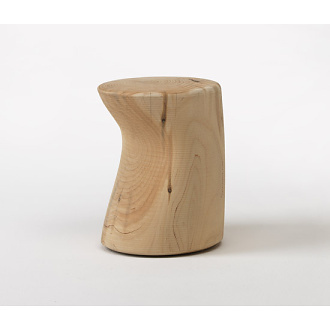 A piece which, albeit made with 5-cm. 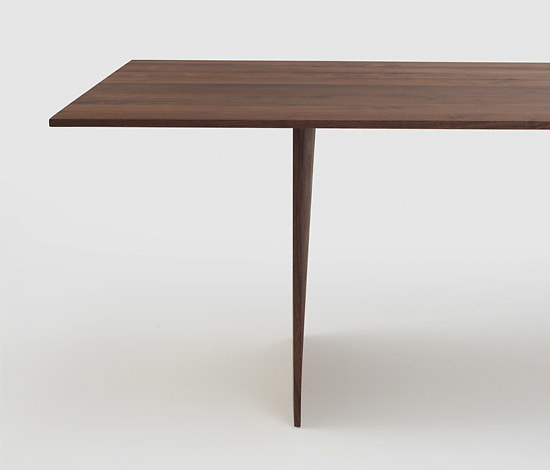 thick solid wood top and legs, seems almost to "float" thanks to its slim lines. 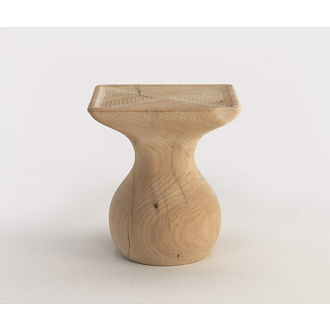 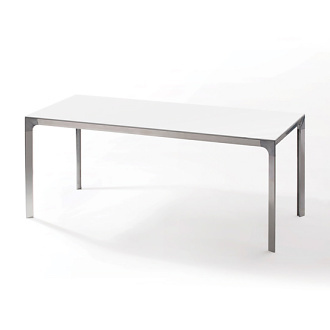 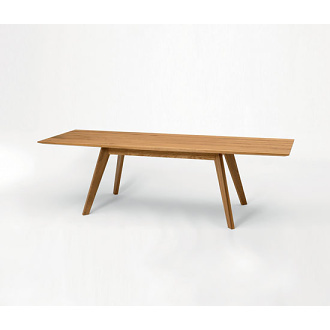 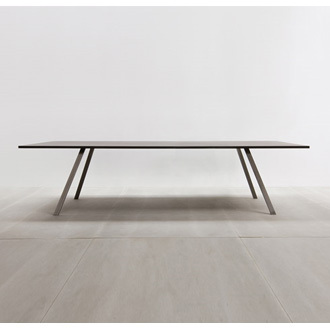 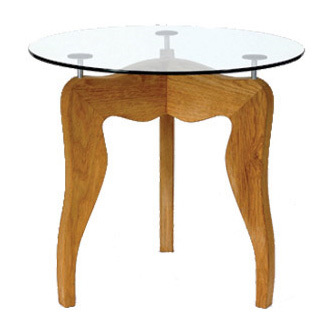 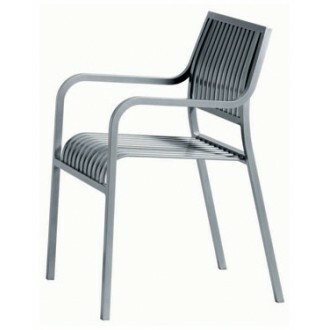 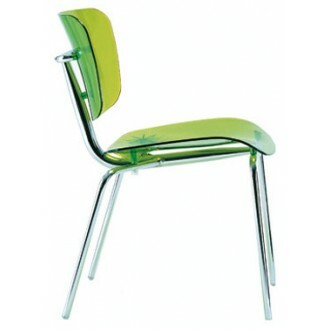 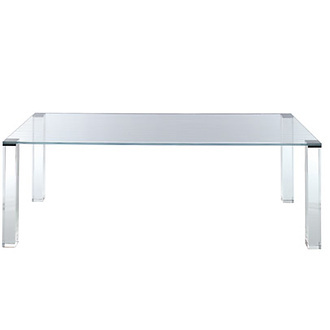 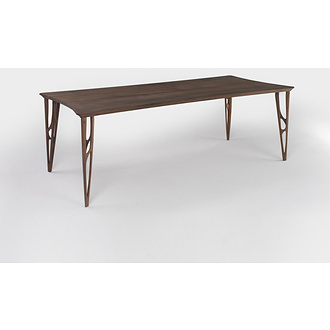 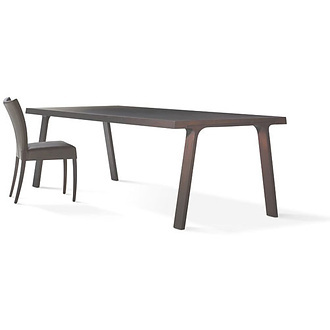 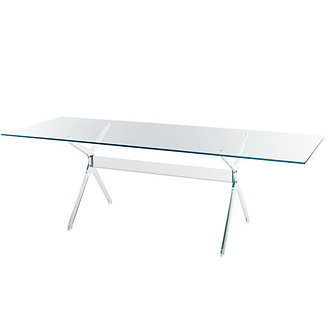 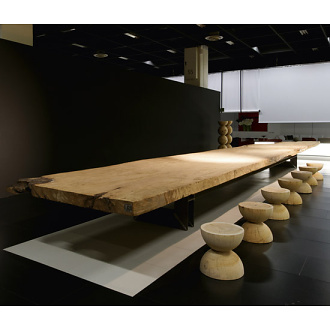 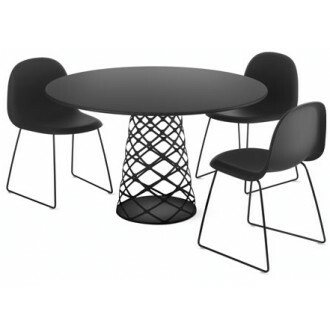 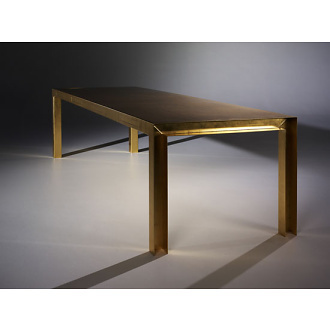 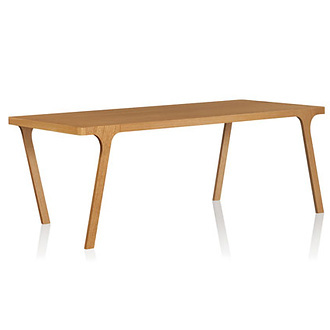 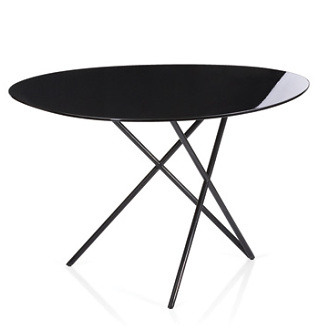 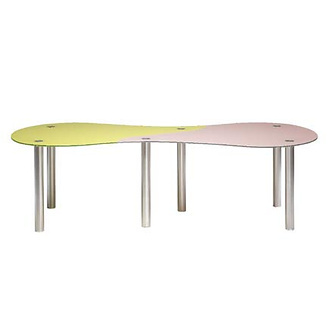 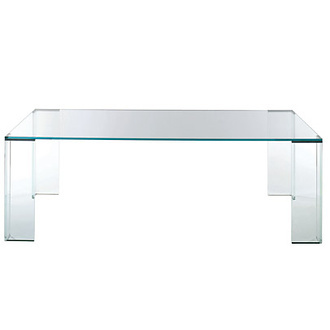 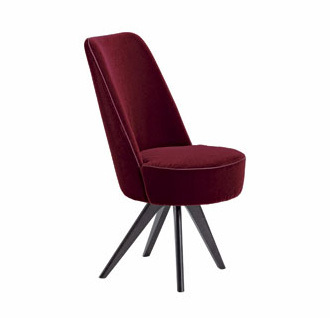 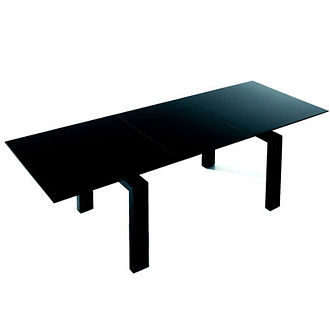 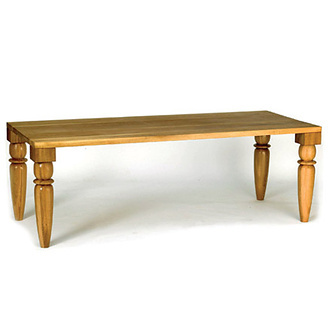 The oblique cut of the top and the unusual way the leg is made together render the table extraordinarily light to the eye but fundamentally very sturdy. 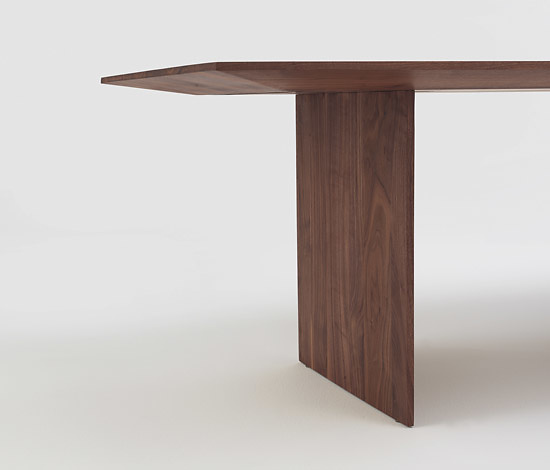 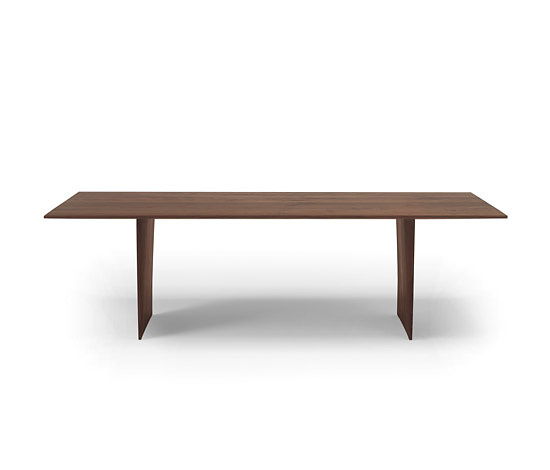 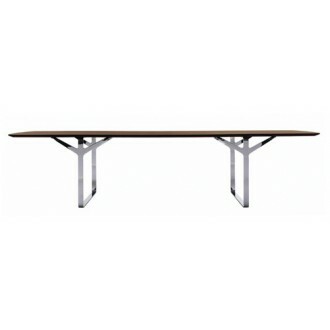 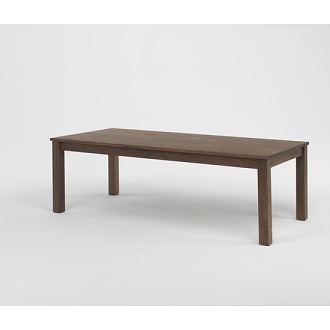 Table in solid American walnut with an oil finish.Available in various dimensions from 180 x 100 cm. 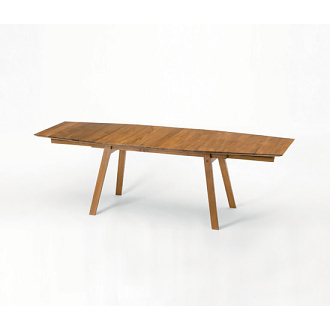 to 300 x 100 and wood types (cherry, maple, oak and teak). 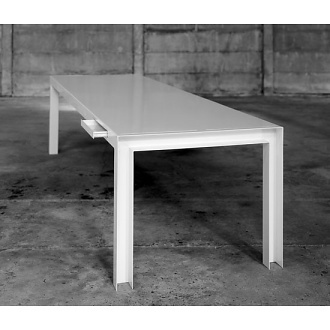 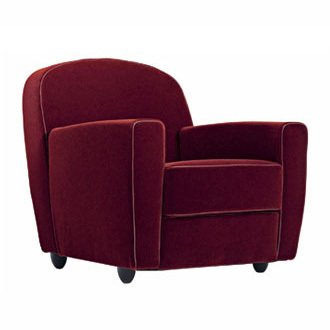 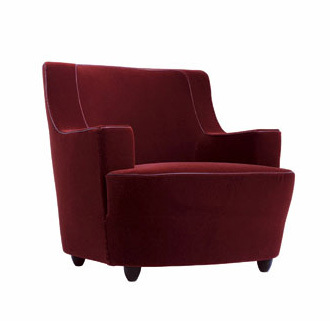 Made-to-measure versions also available.